Looking for a careful company to move your piano in Marin County, CA? Johnson & Daly Moving & Storage has been professionally moving for over 38 years. Call us today! Johnson & Daly Moving and Storage performs dozens of piano moves every year, including upright pianos, baby grand pianos, parlor grand pianos, and concert grand pianos. We also move organs and all other types of pianos. 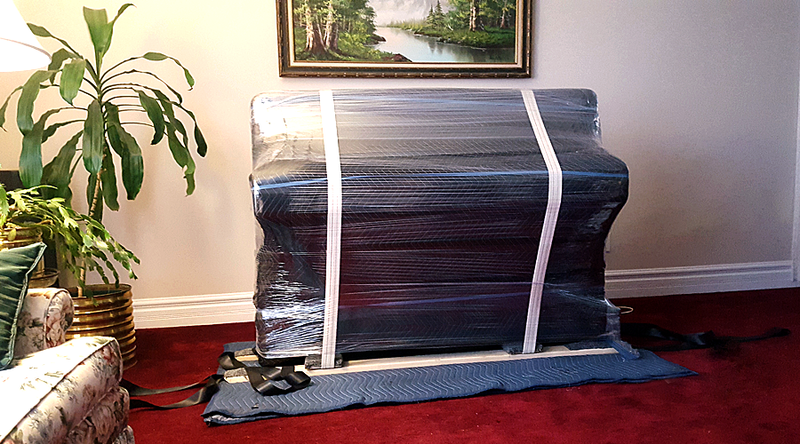 Pianos are extremely heavy and can be difficult to move up and down flights of stairs, and around tight corners. Also, final placement of a piano can be tricky, depending on where the piano will be once the move is complete.